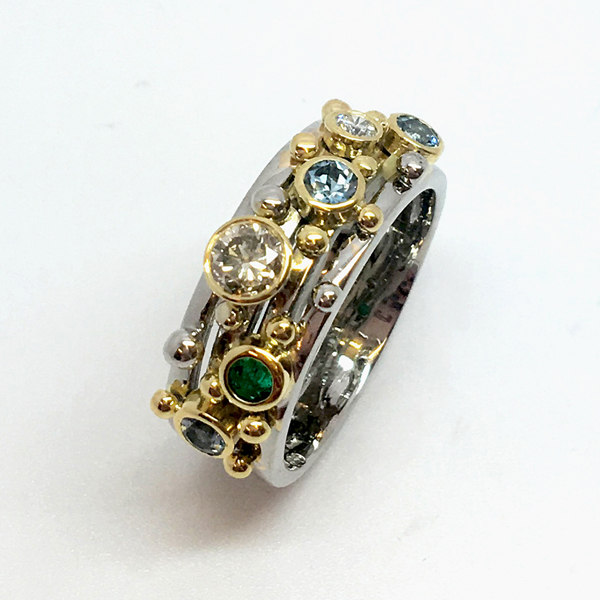 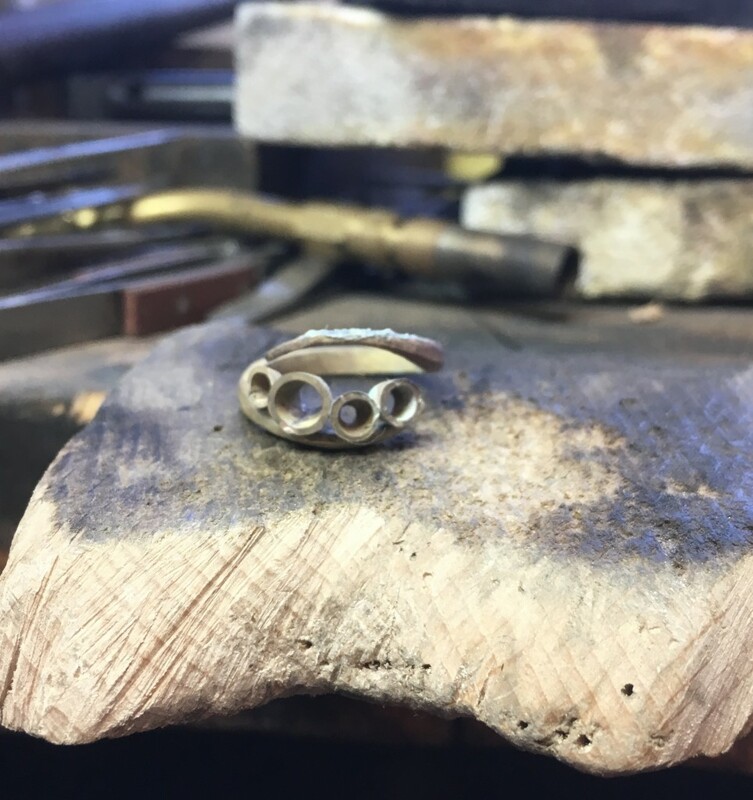 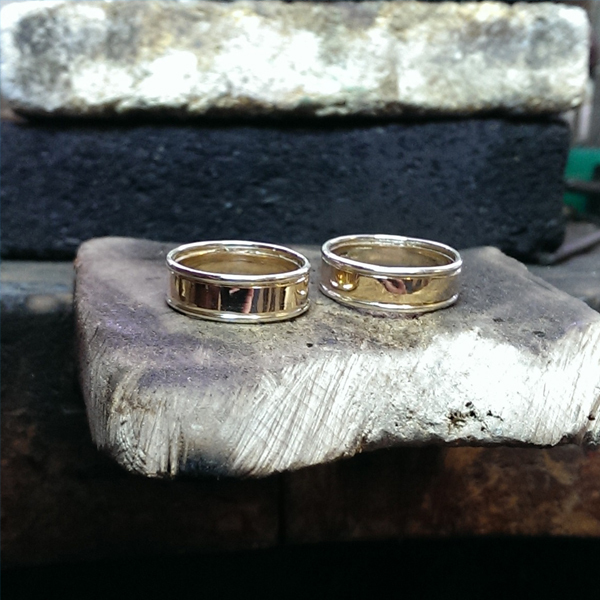 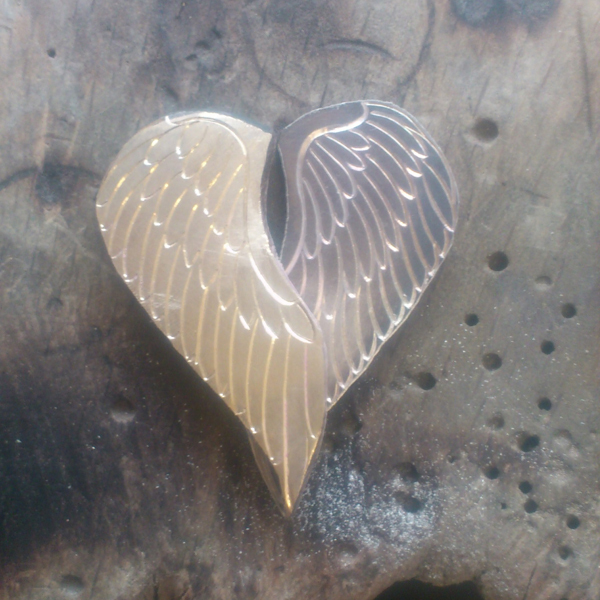 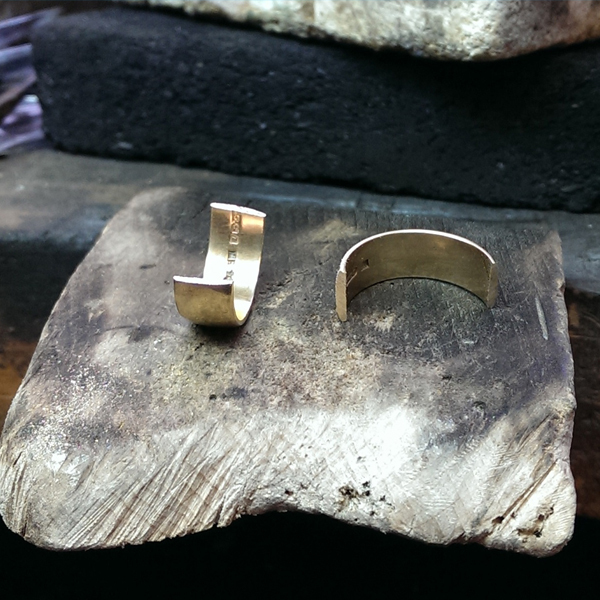 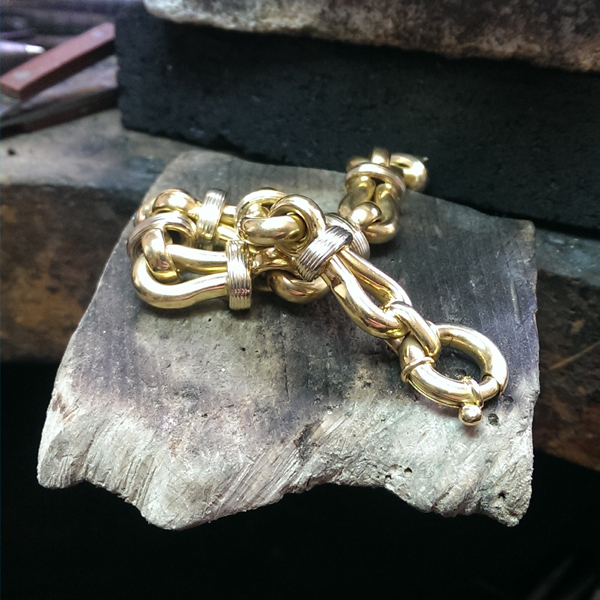 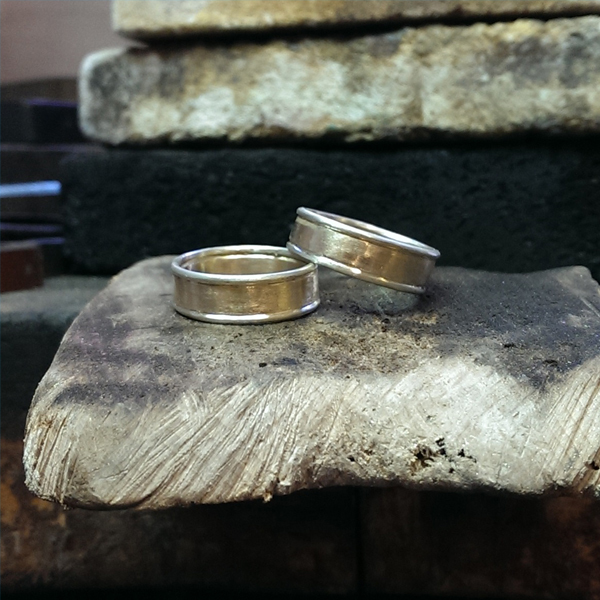 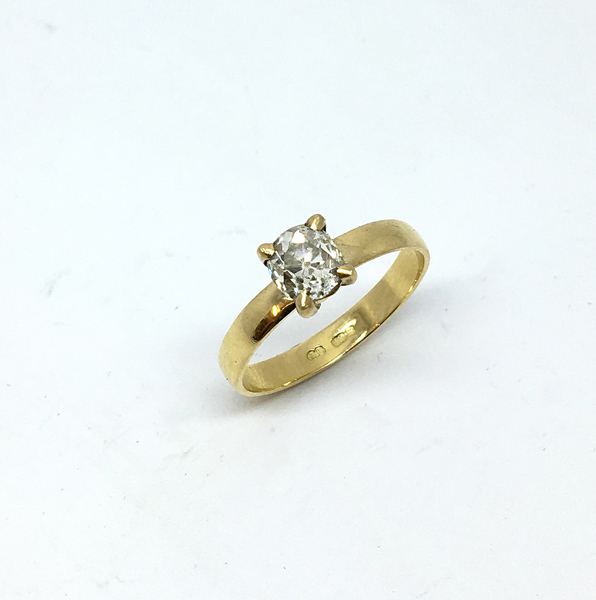 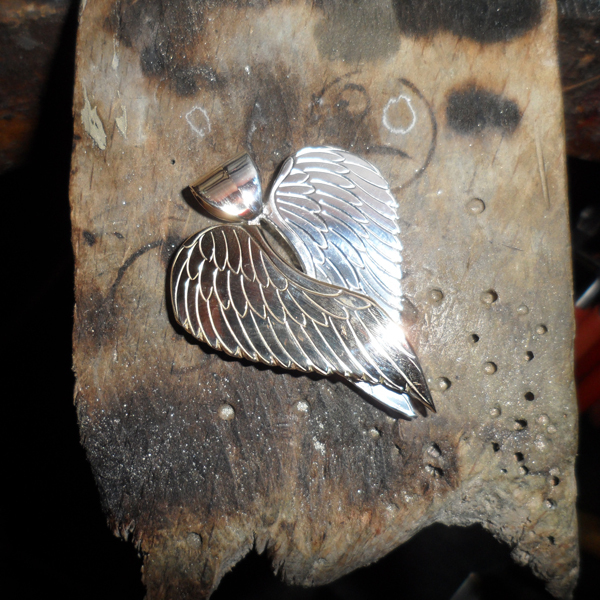 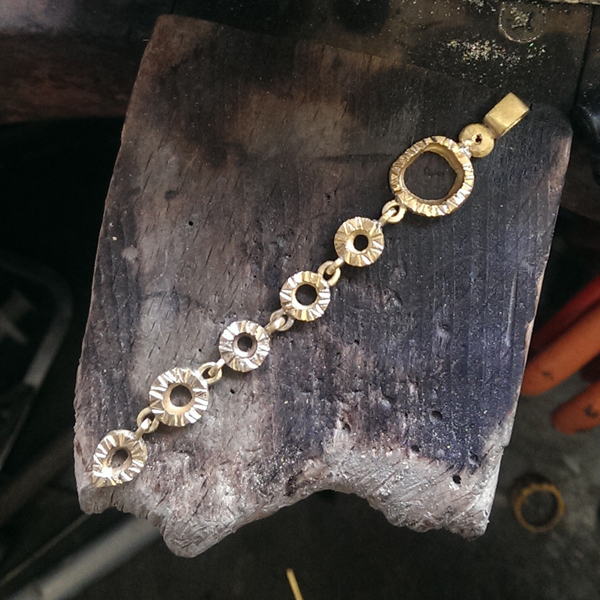 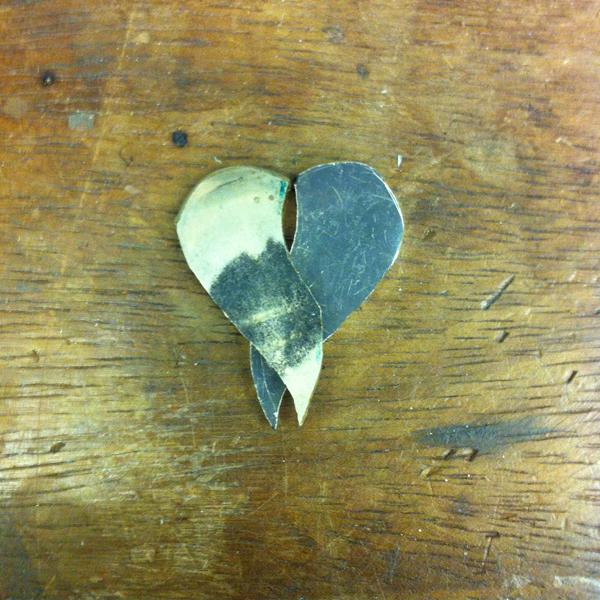 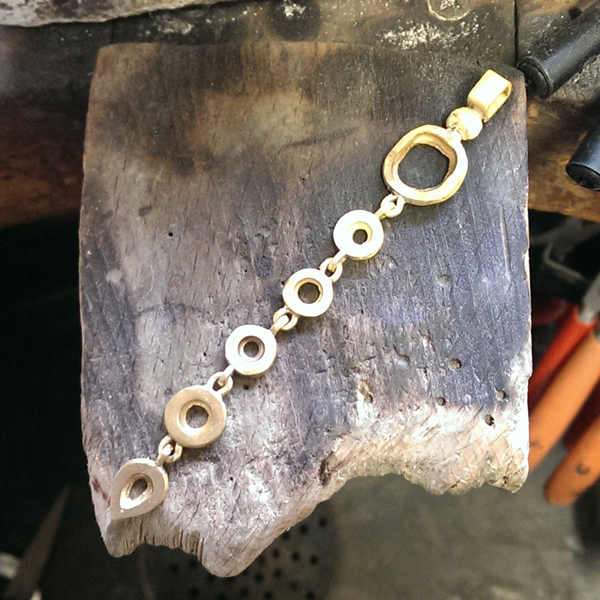 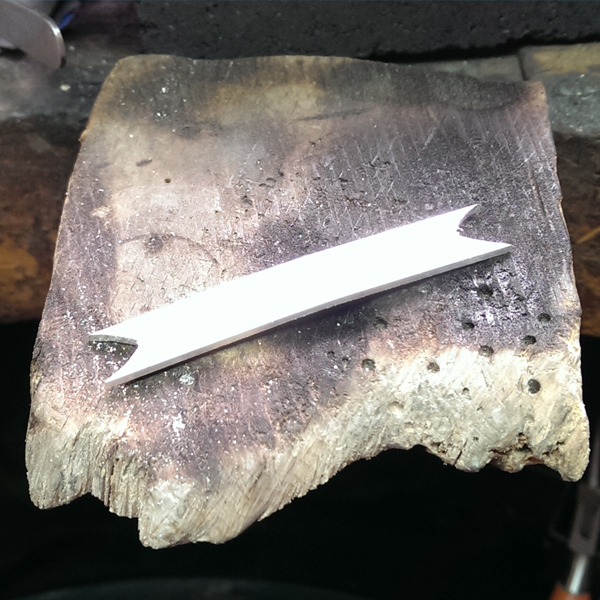 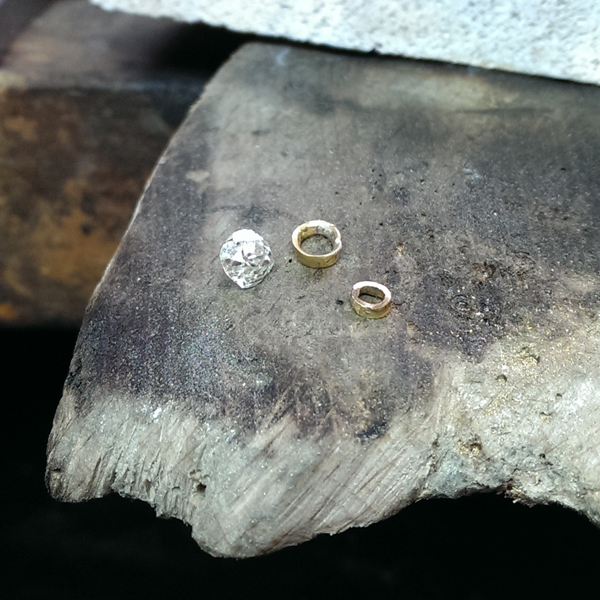 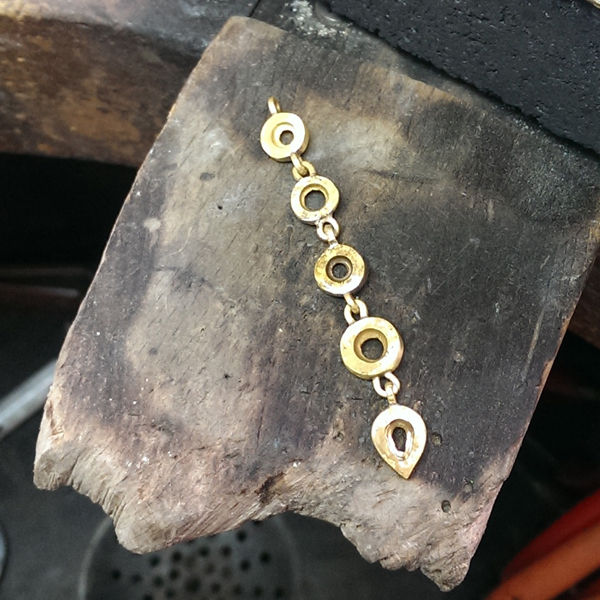 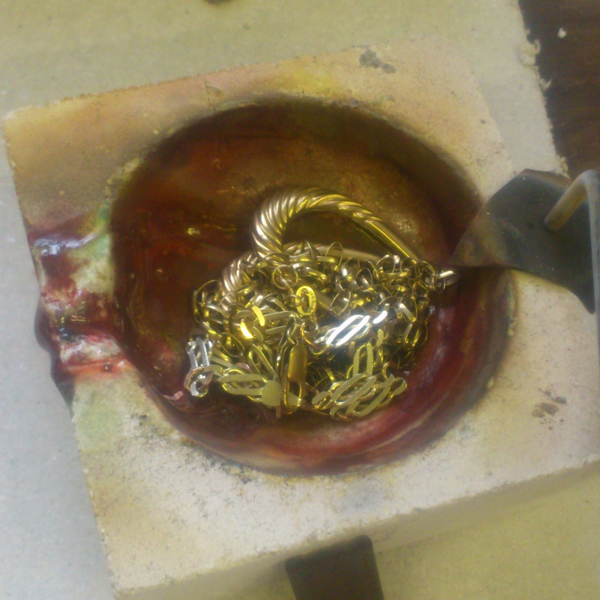 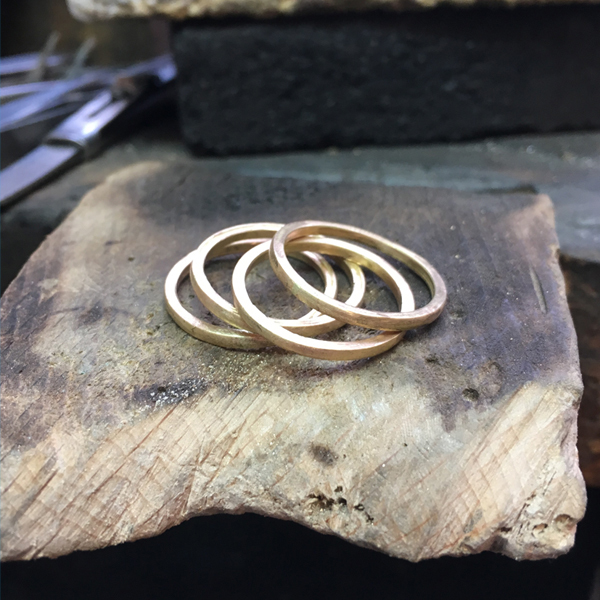 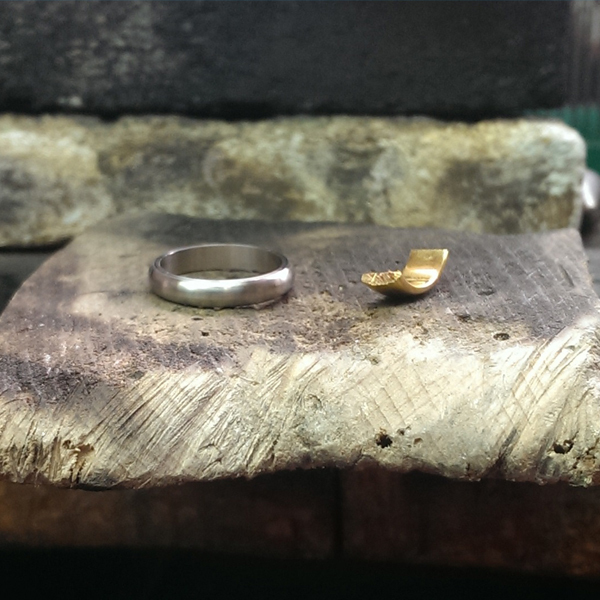 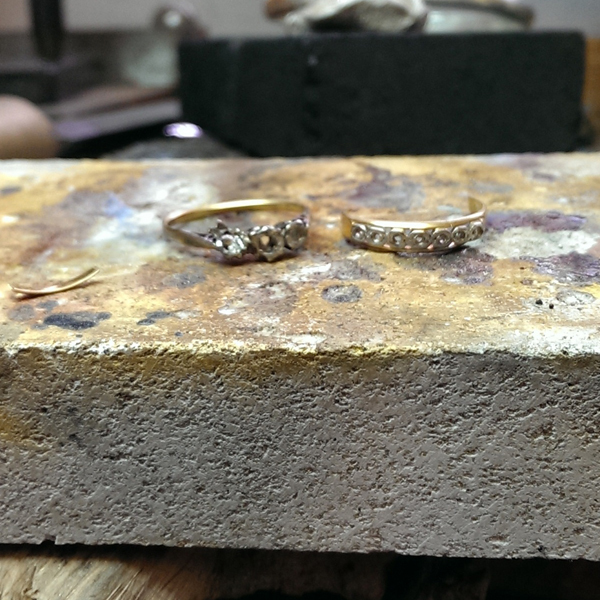 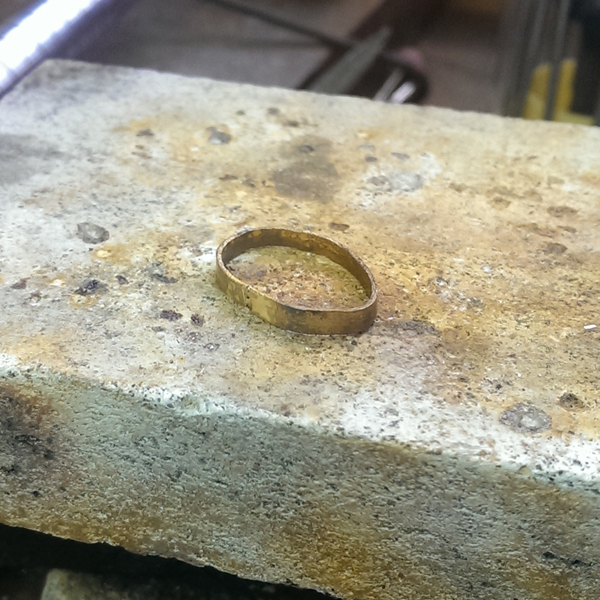 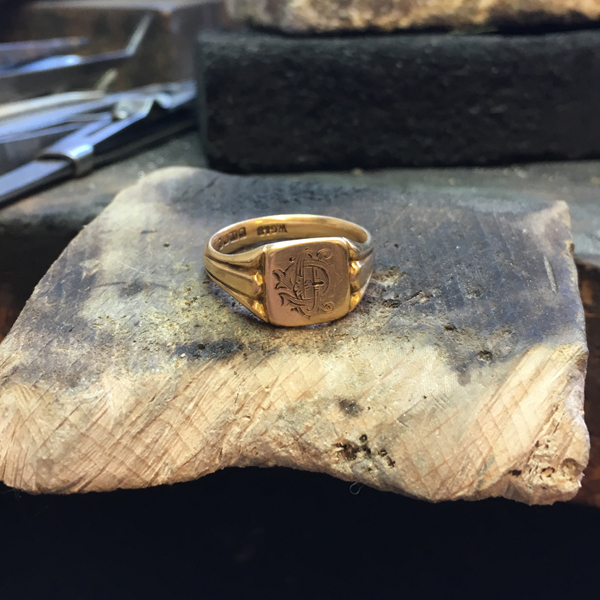 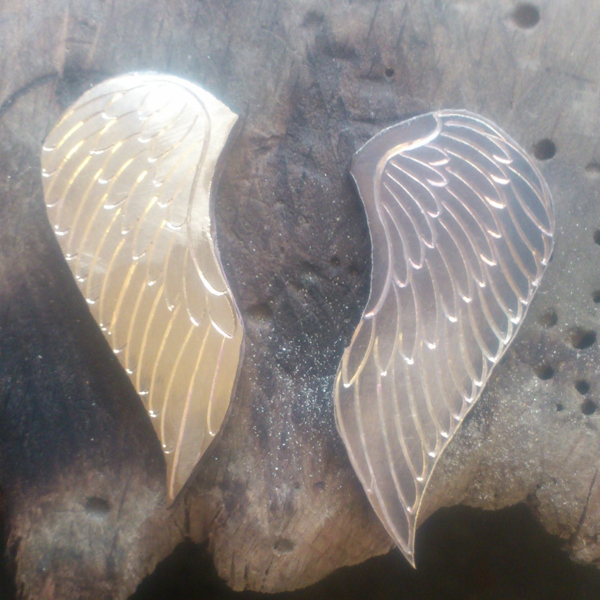 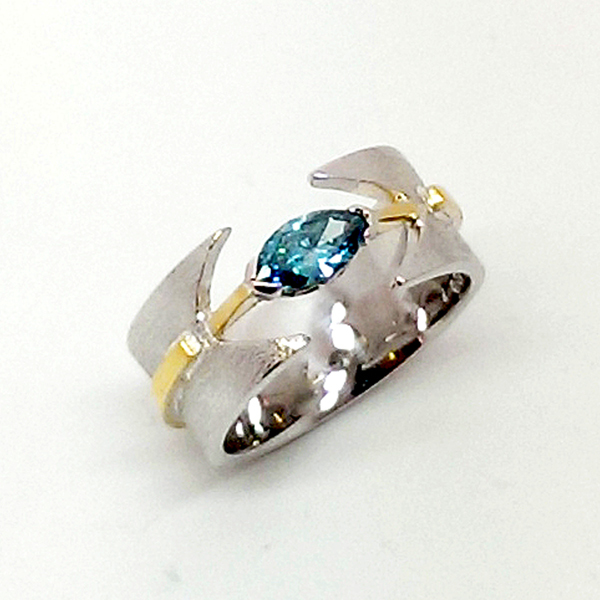 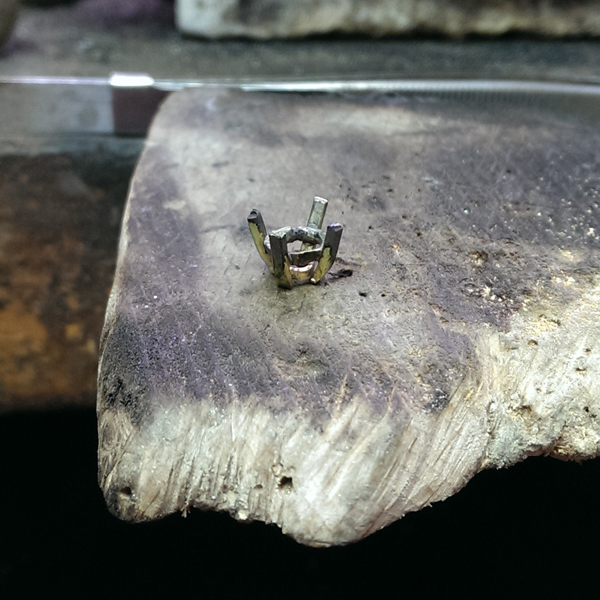 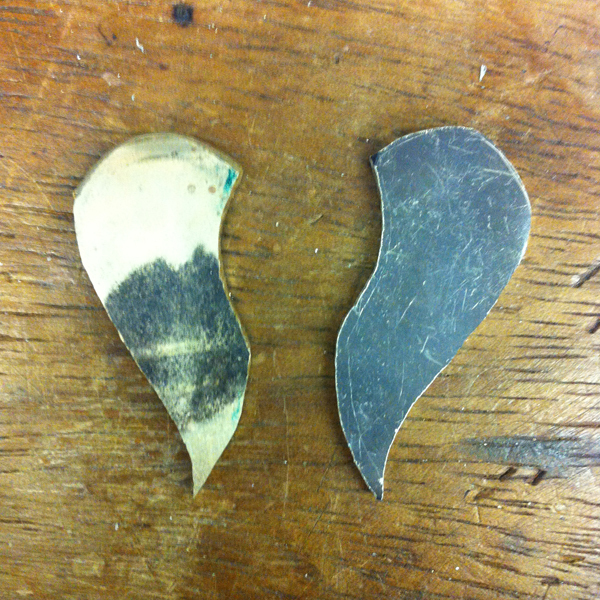 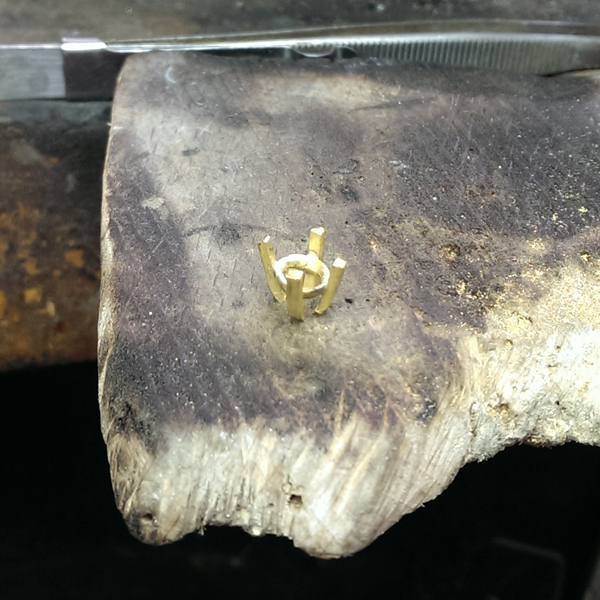 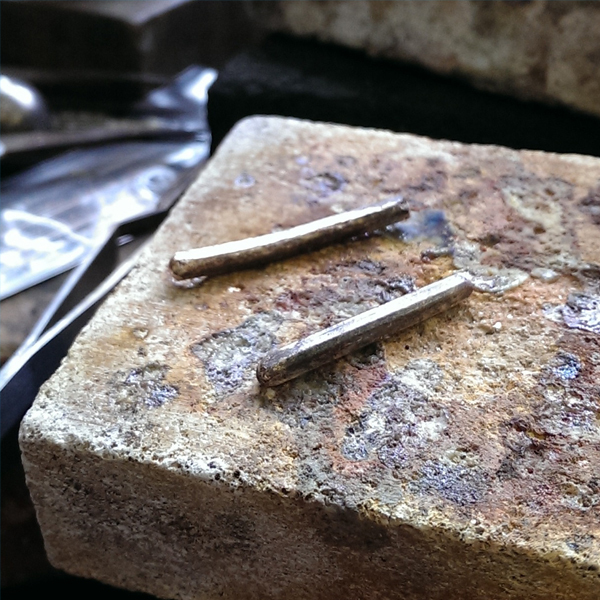 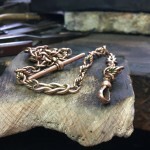 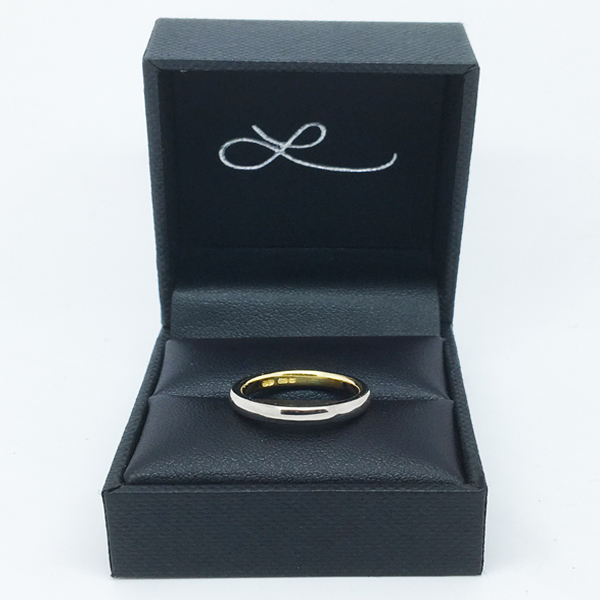 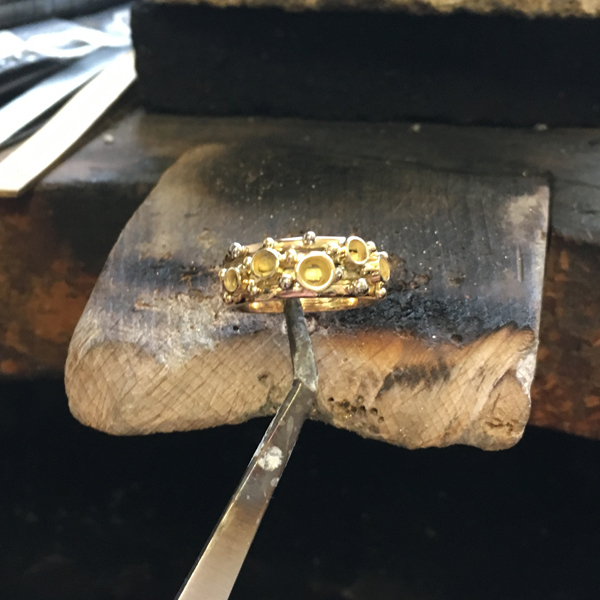 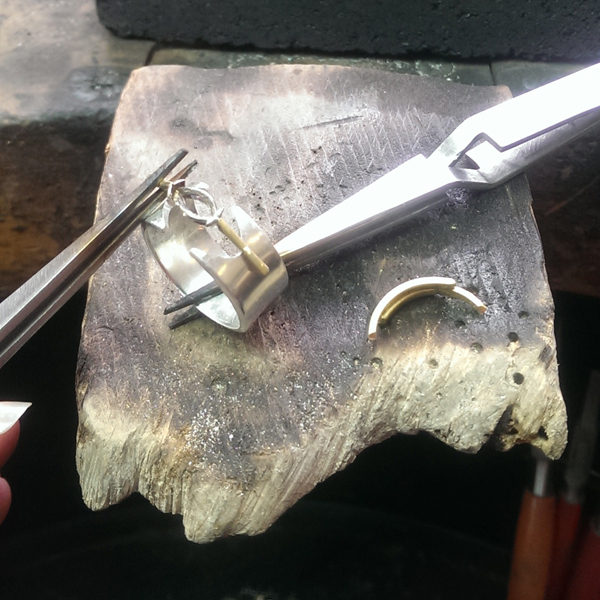 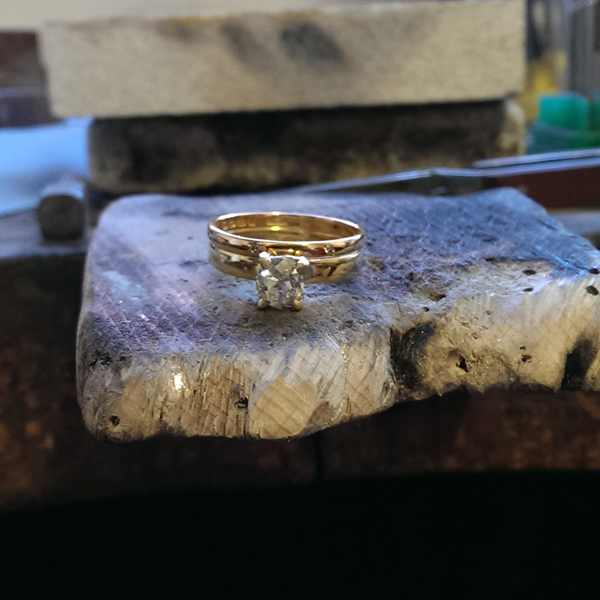 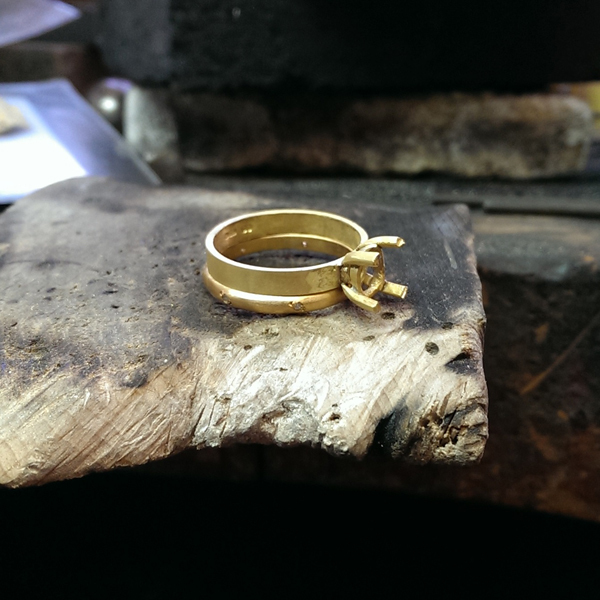 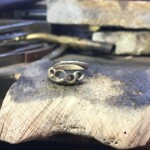 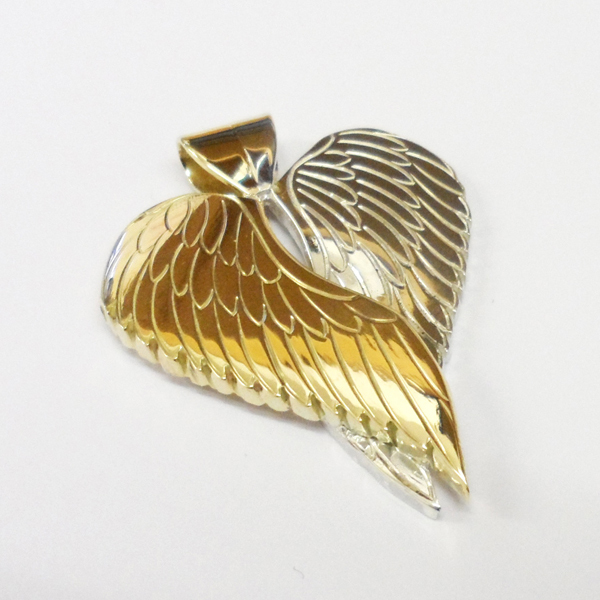 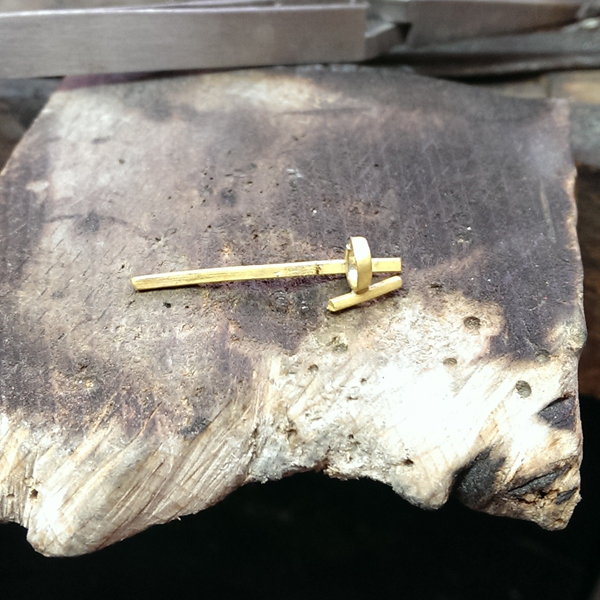 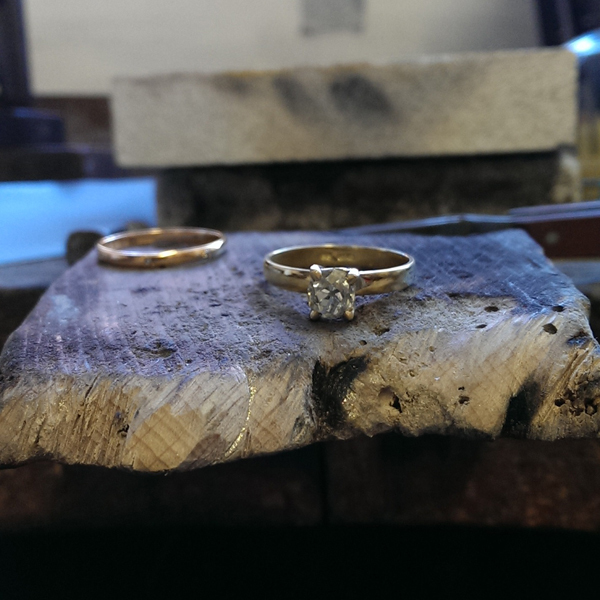 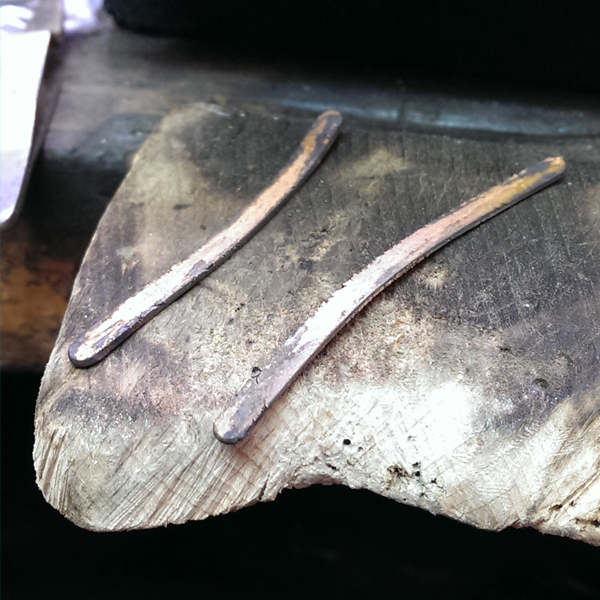 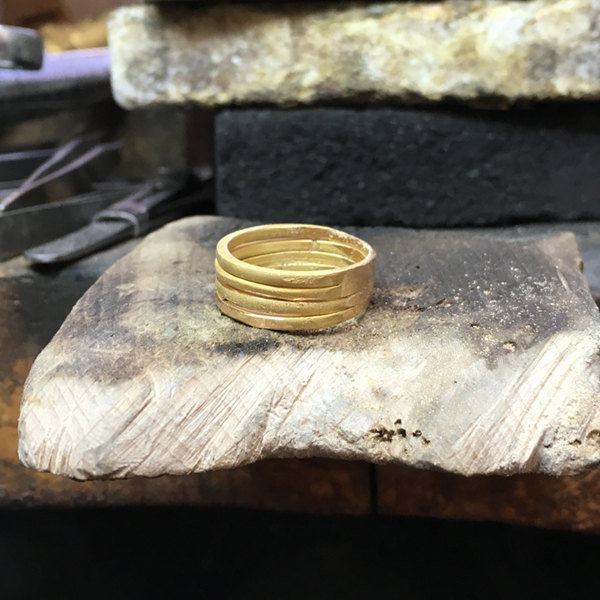 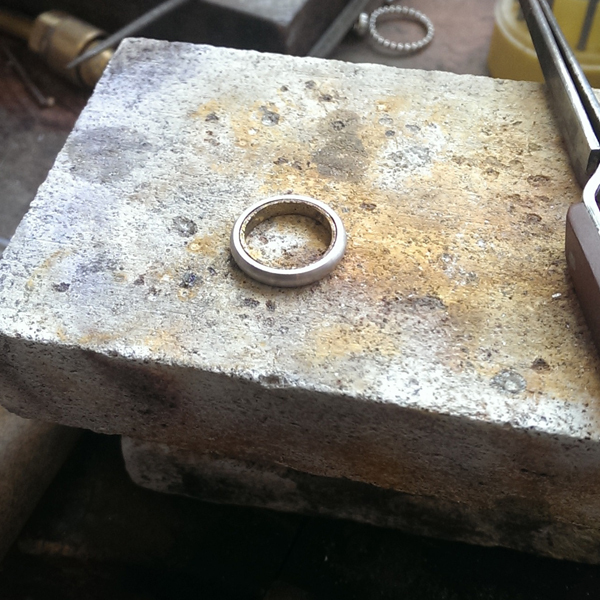 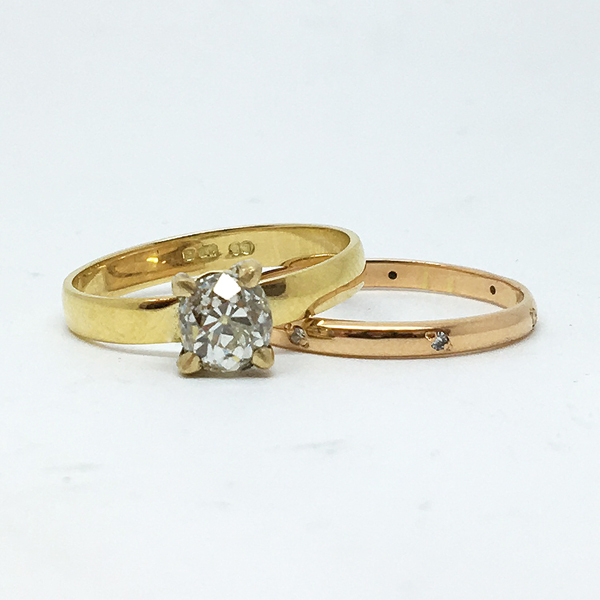 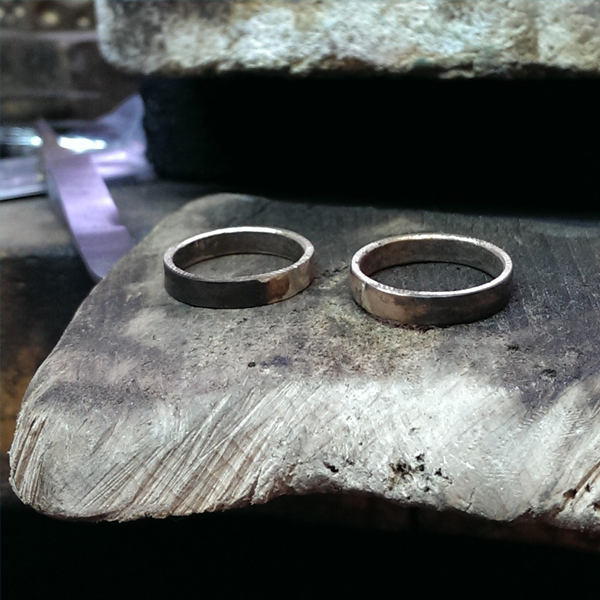 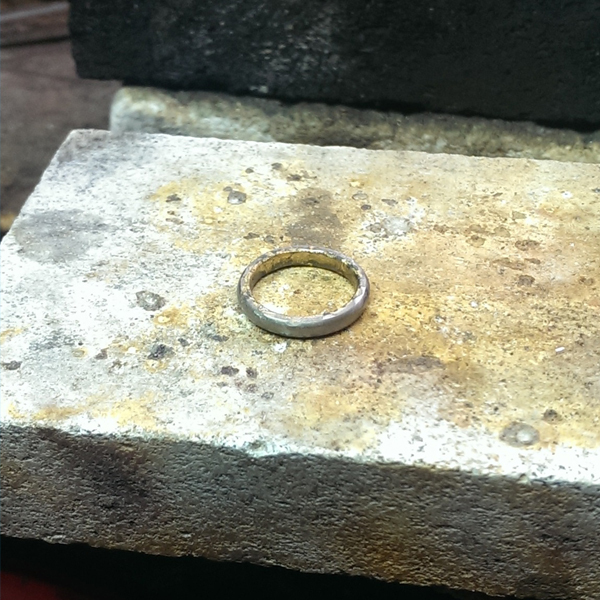 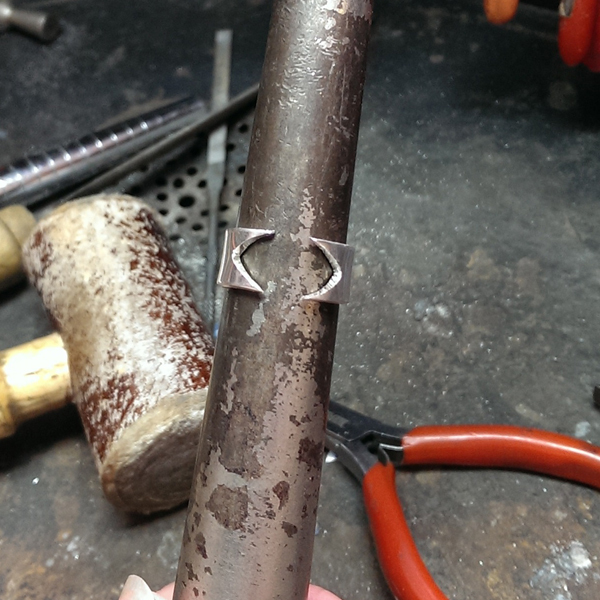 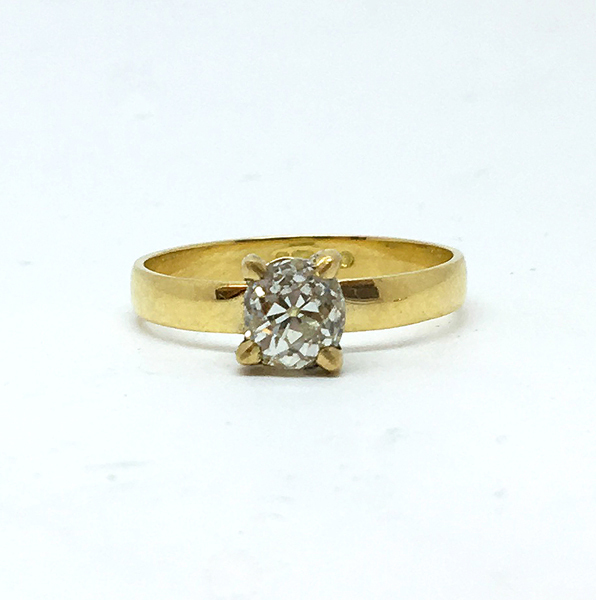 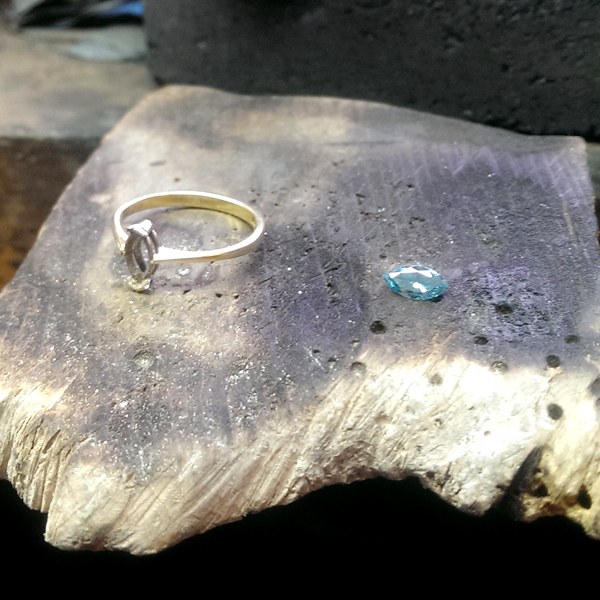 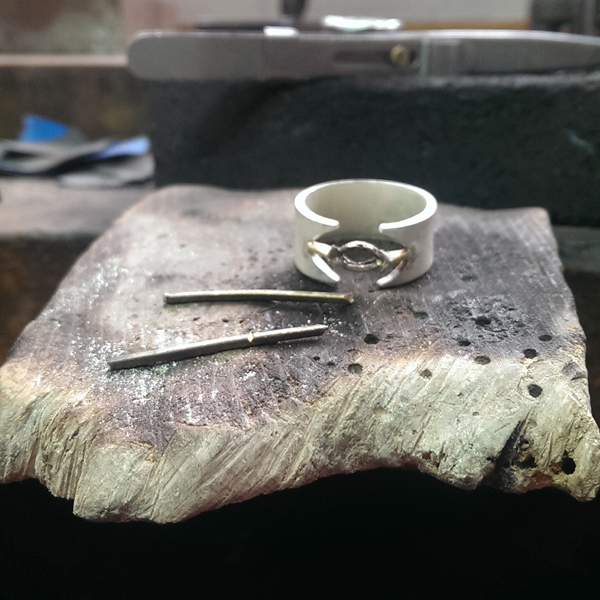 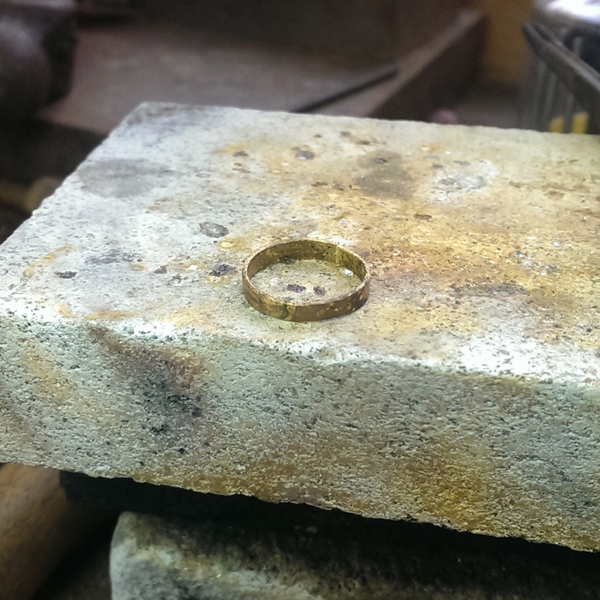 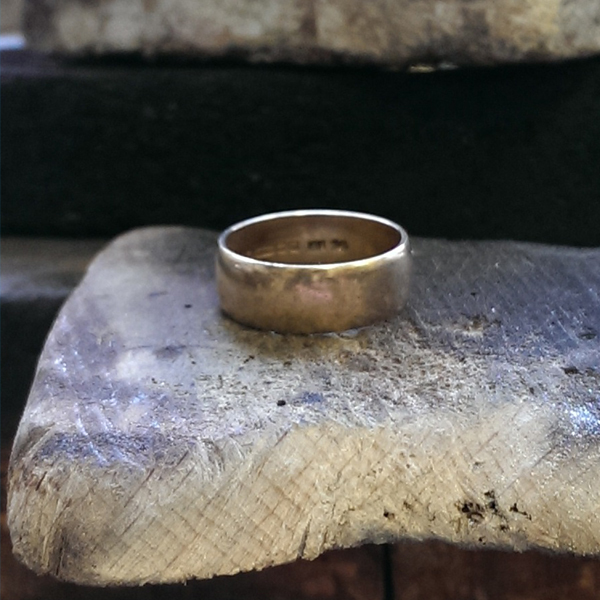 Your own sentimental pieces can be remodelled into a brand new design while holding onto the original sentiment. 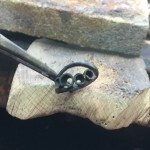 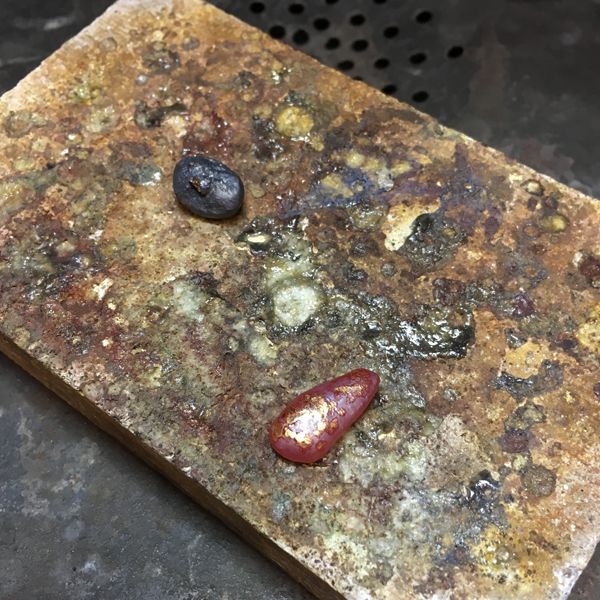 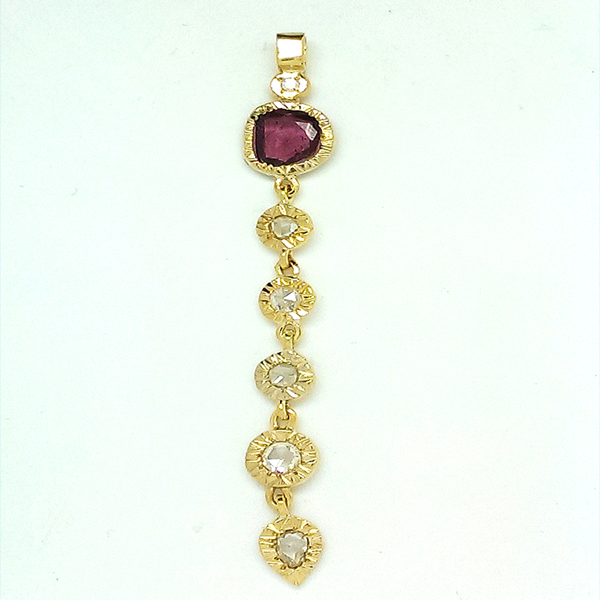 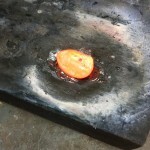 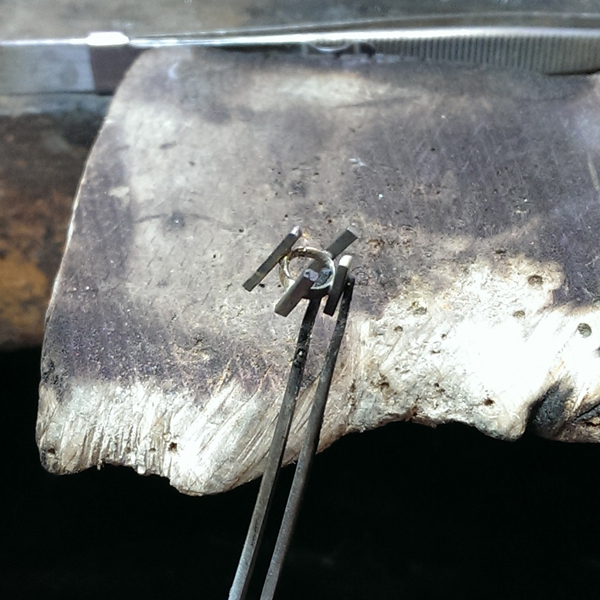 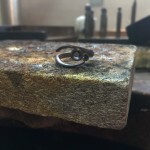 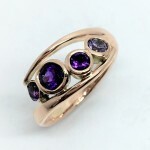 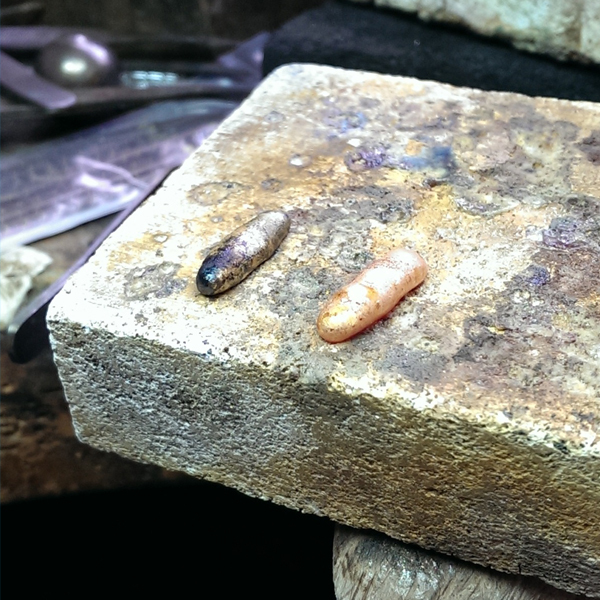 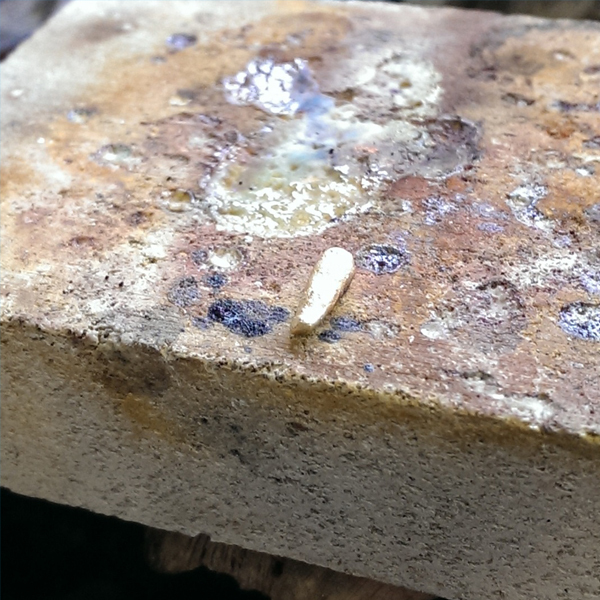 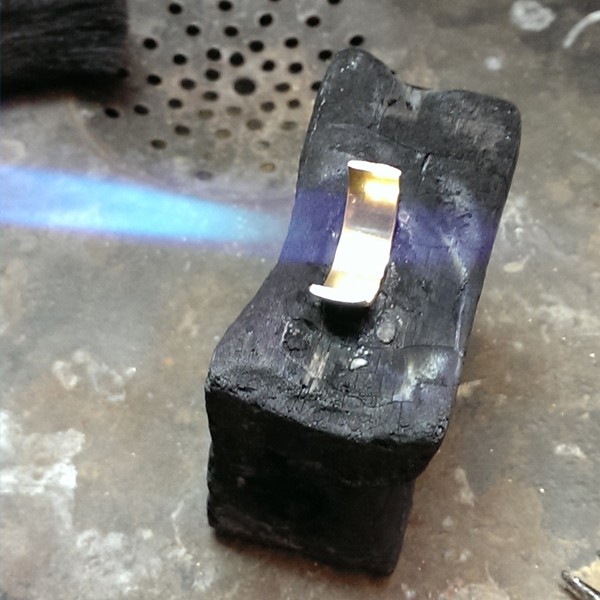 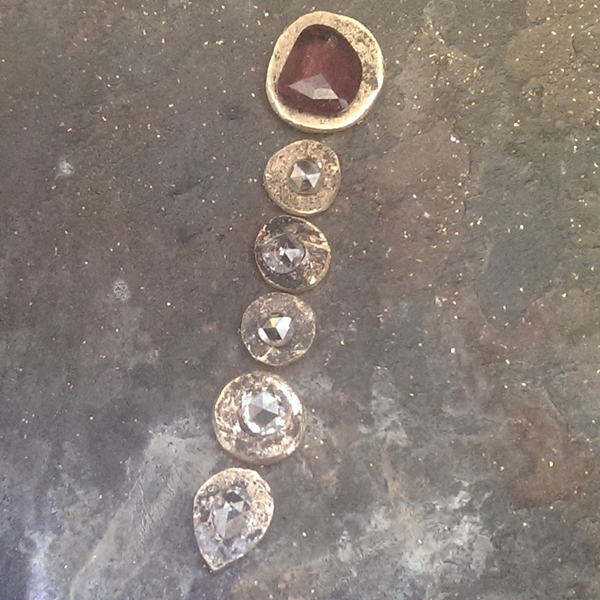 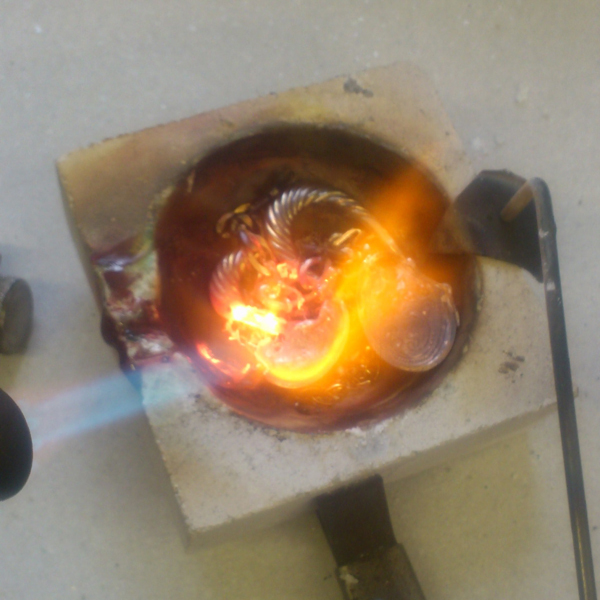 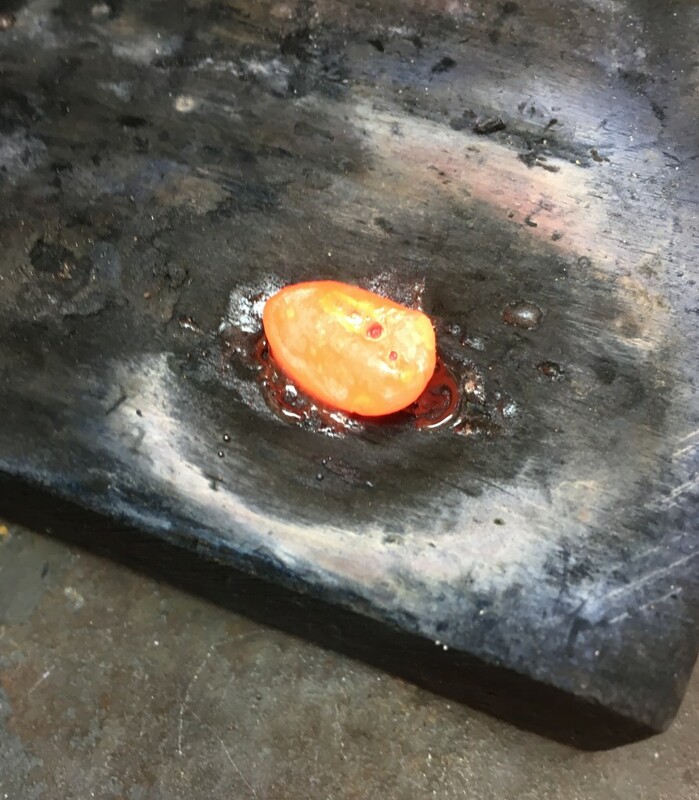 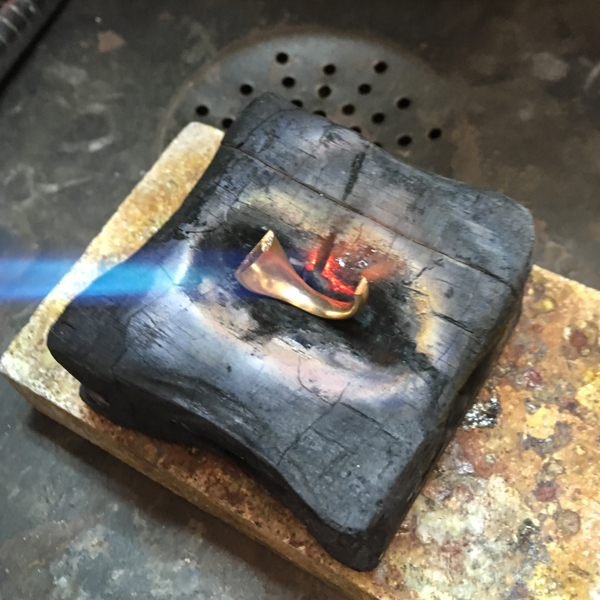 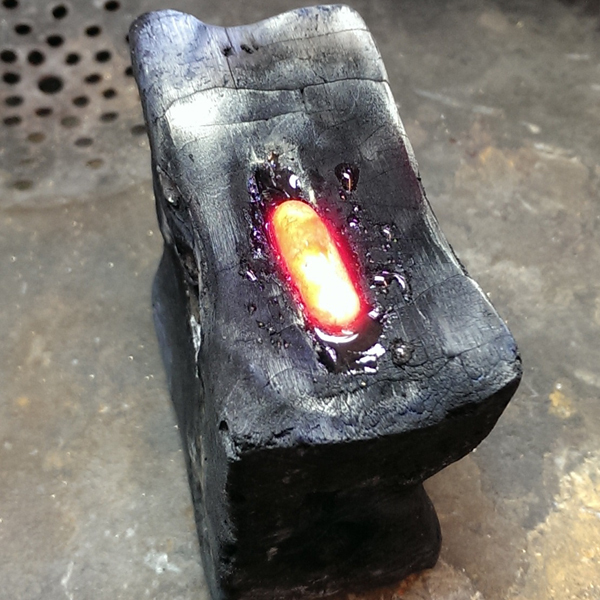 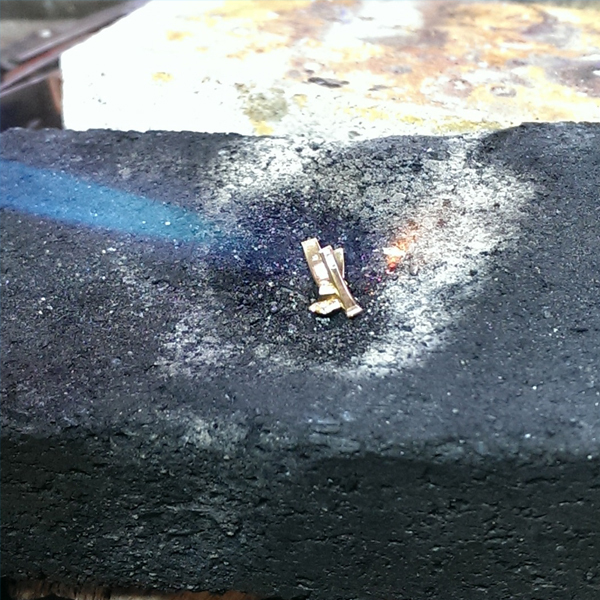 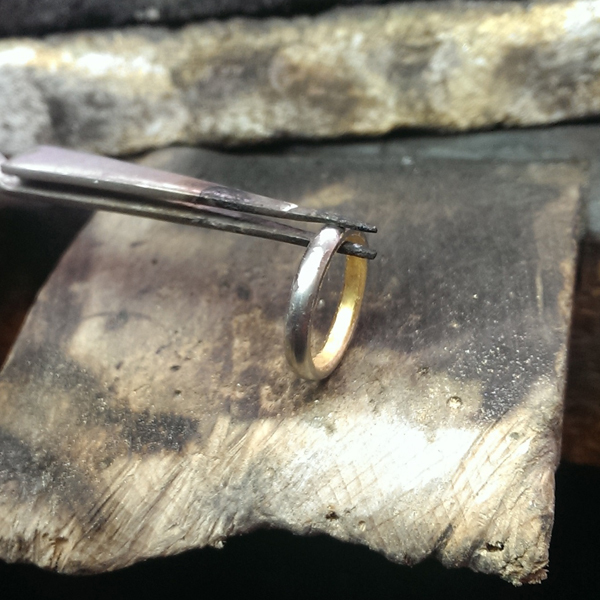 Stones can be removed and cleaned and re-set into a new design and metals can be melted and re-shaped. 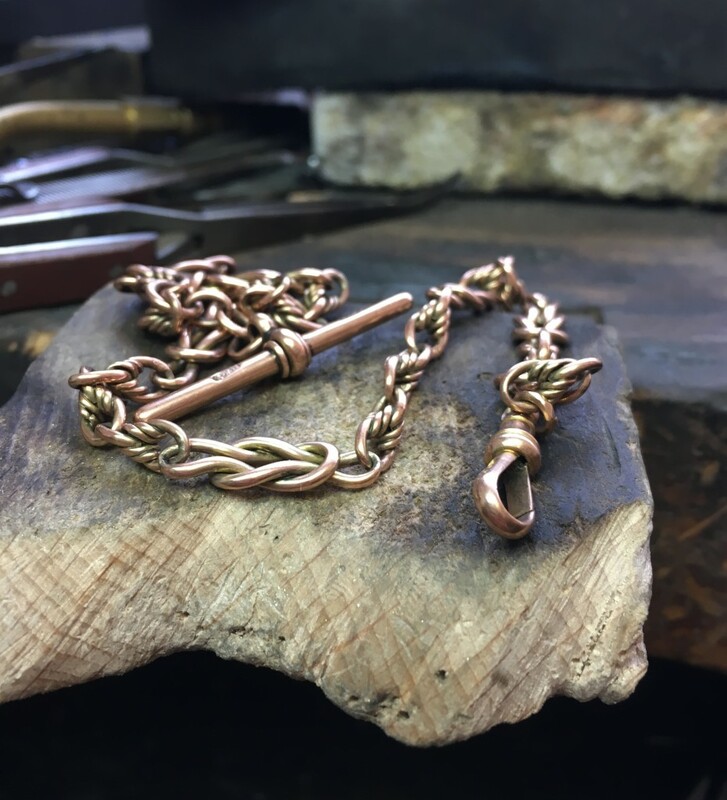 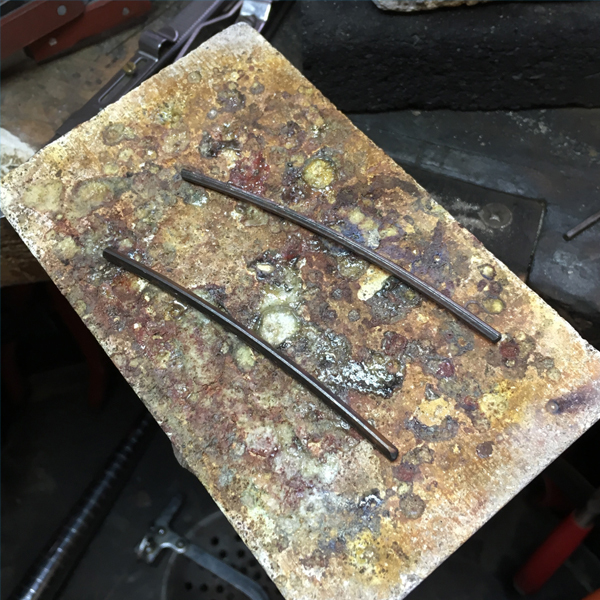 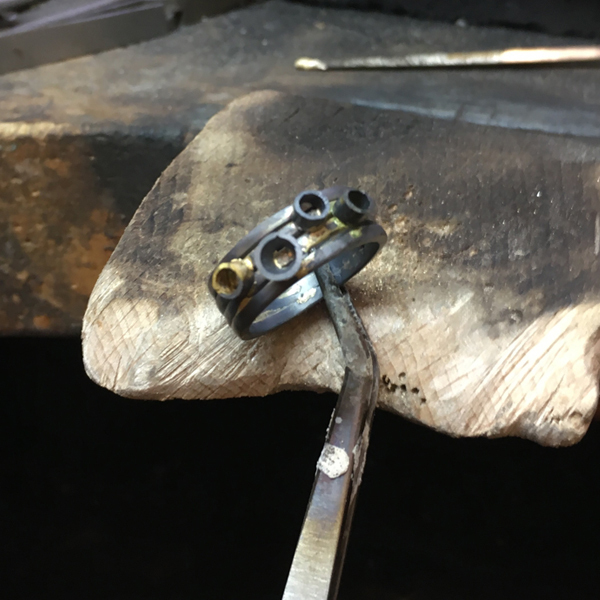 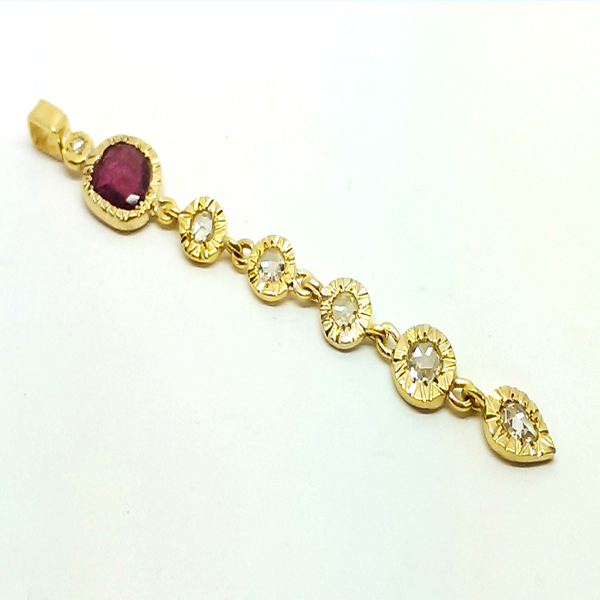 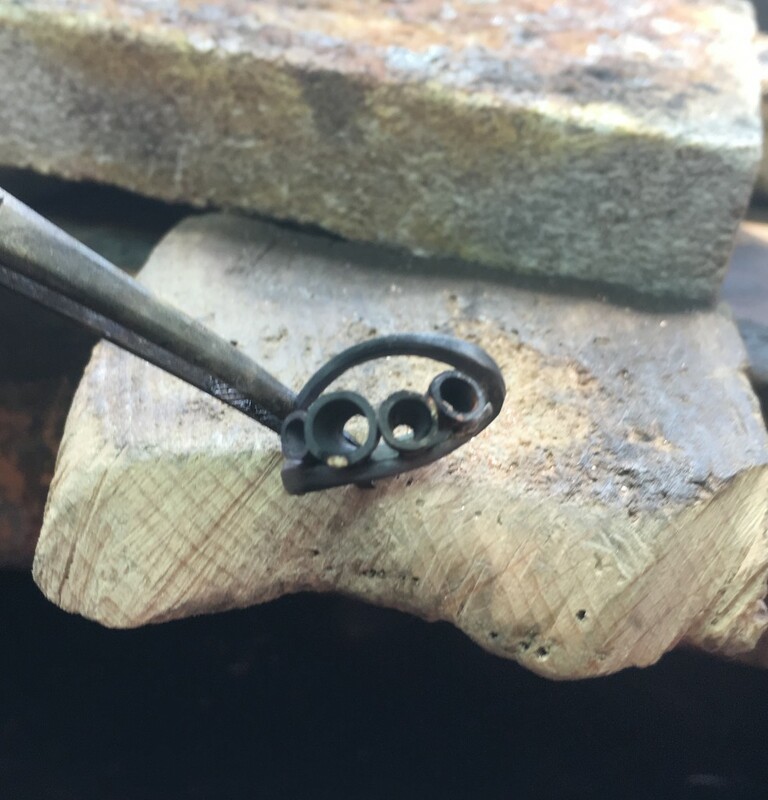 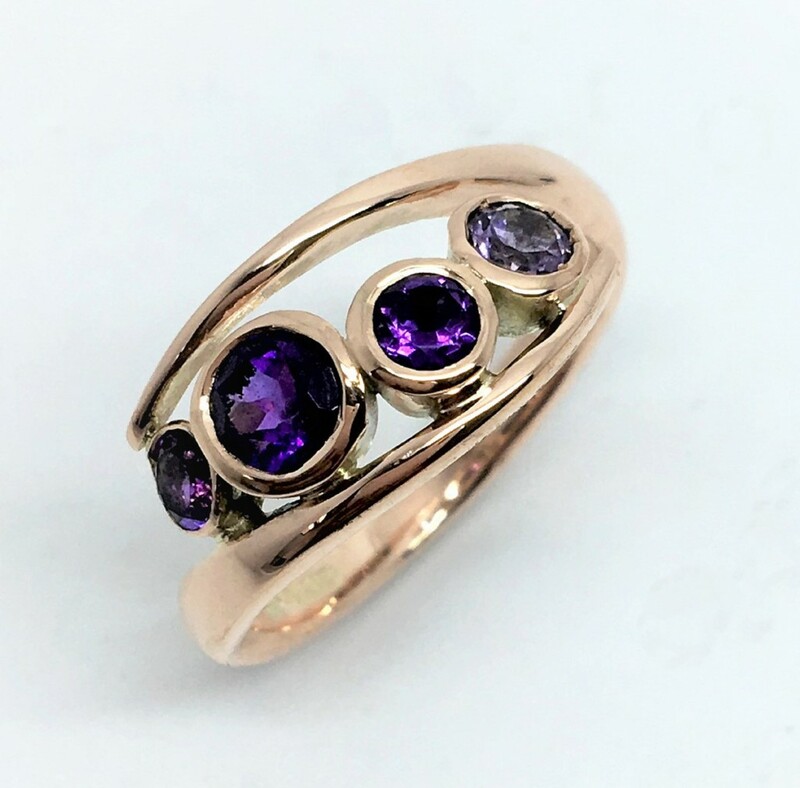 Old jewellery which is sitting in your jewellery box, not being loved or worn can be remodelled into a new piece which you can wear and love. 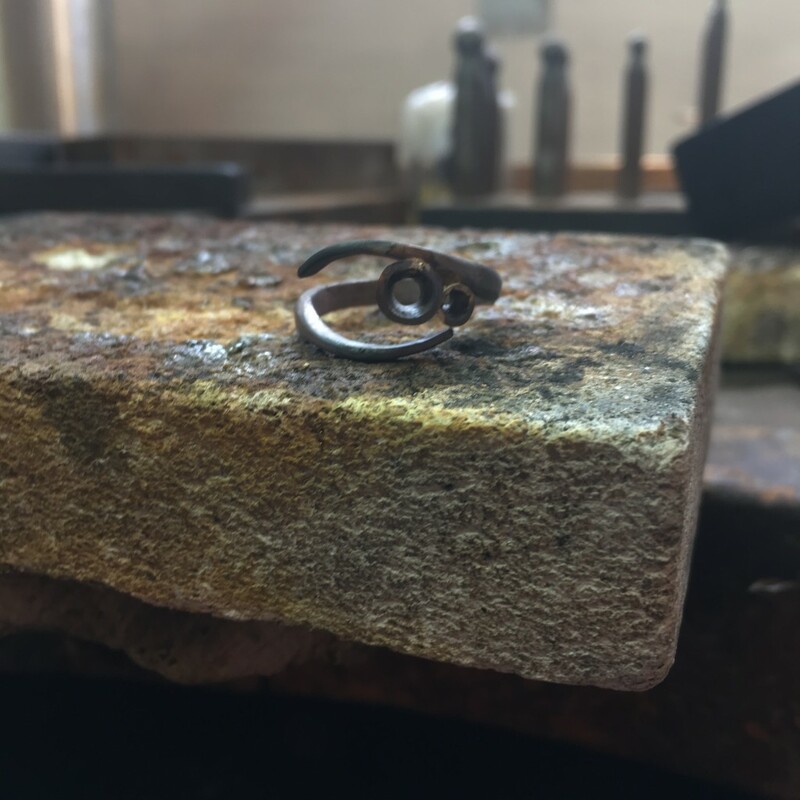 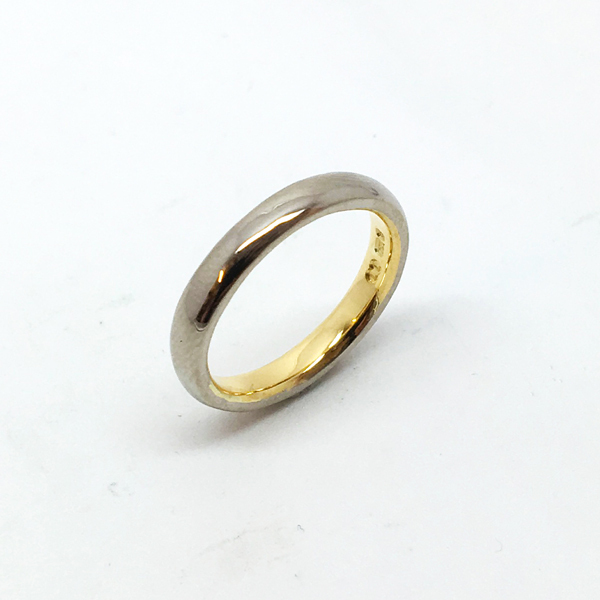 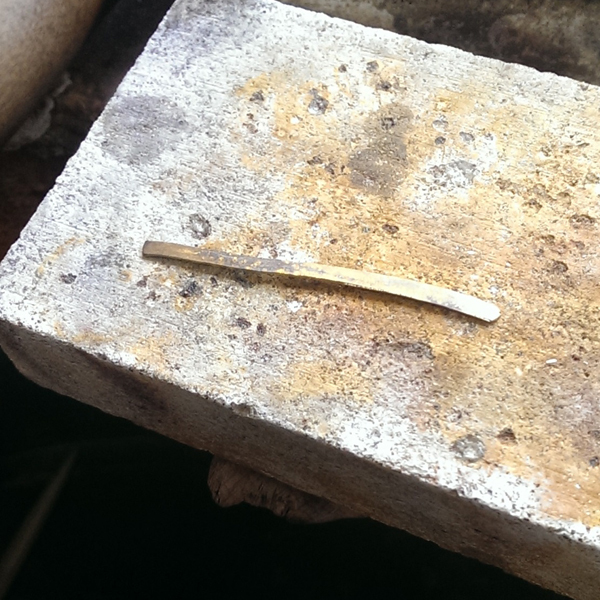 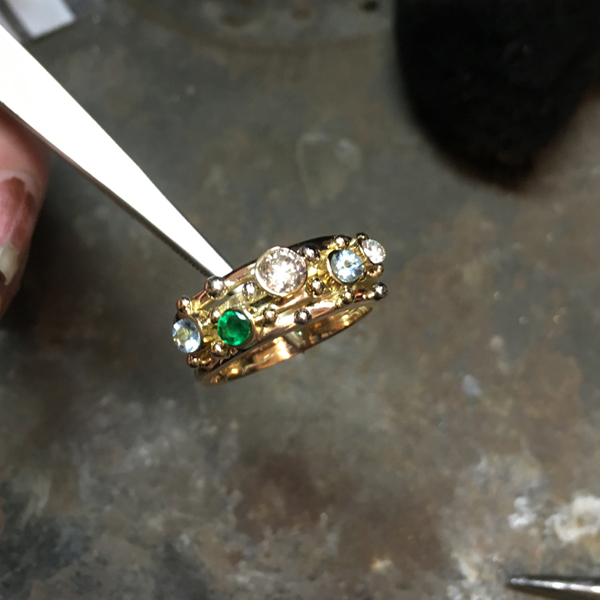 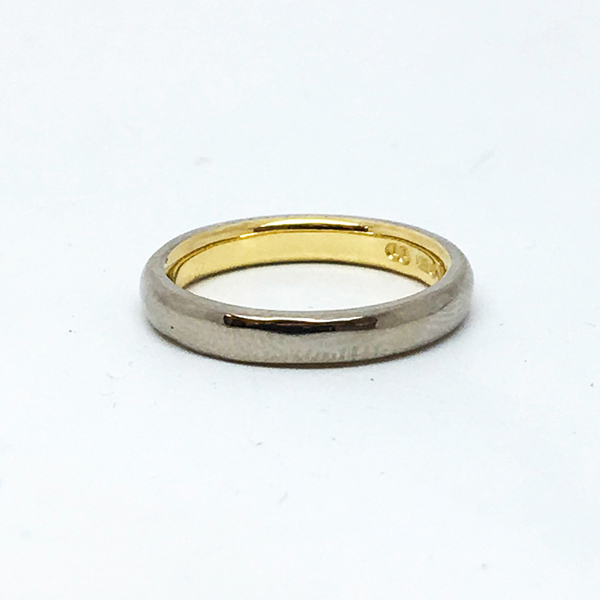 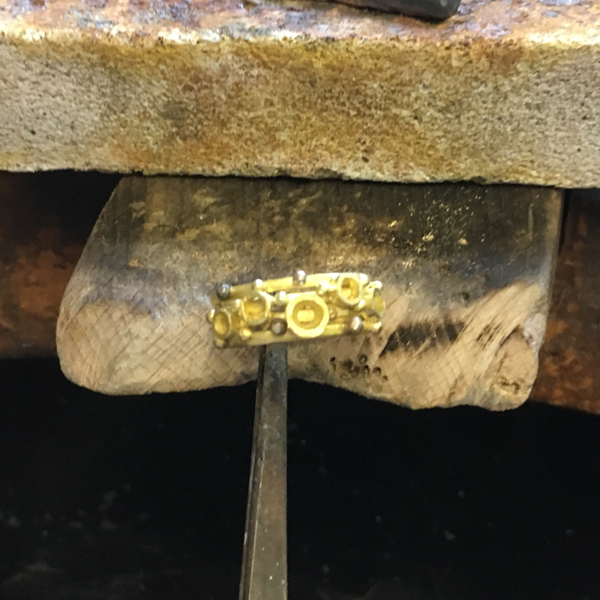 Here’s a piece of a sentimental wedding ring belonging to the customers grandmother that was added as a gold inlay into her wedding ring.